We welcome you to the website of Crete Protestant Reformed Church. 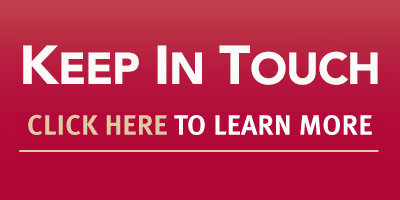 This site is produced and maintained by its evangelism committee under the supervision of the church’s council. Crete (formerly South Holland Protestant Reformed Church) has been an established member of the denomination of the Protestant Reformed Churches of America (PRCA) since 1926. Together with all the churches in the denomination and with its sister churches abroad, Crete stands upon the infallible truth of God’s word as confessed in the Reformed three forms of unity—the Belgic Confession, the Heidelberg Catechism, and the Canons of Dordrecht. In this website you can peruse several introductory articles regarding Crete’s history, the PRCA, and our faith and worship. 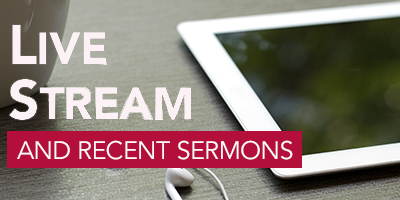 Also available are many recordings of sermons, which you can order and listen to online. The website hosts the live broadcast of Crete’s sermons twice each Sunday. Many pamphlets and articles are available for free download, and distinctively Reformed books can be ordered at the site. Follow the links to the website of the PRCA to find additional Reformed material for your use and benefit. Our prayer is that you will be profited by these materials and that the Lord, the king of his church, will use these means for the furtherance of his gospel and kingdom.